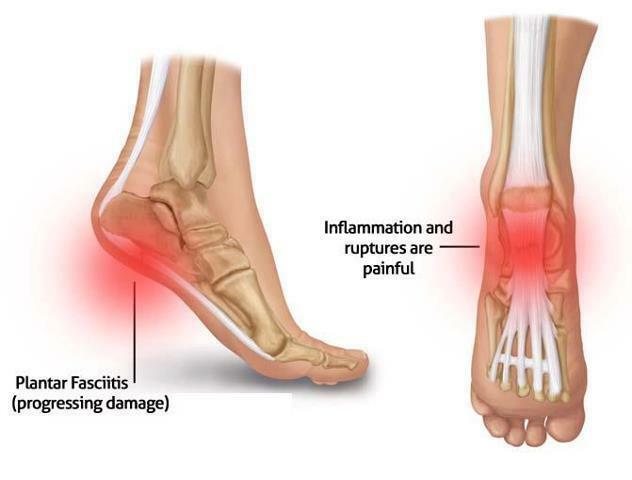 Pain in your feet may be a sign of a serious condition called Plantar Fasciitis which is a very painful condition seen frequently at the Gorey Family Chiropractic Clinic resulting in pain specifically under the heel. This heel pain is often caused by overuse of the plantar fascia or arch tendons of the foot. It is a very common condition and can be difficult to treat if not looked after correctly. 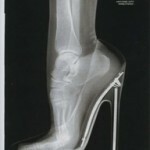 Sometimes there may also be pain along the outside border of the heel due to walking on the outside border of the foot. The Plantar Fascia is a broad, thick band of tissue that runs from under the heel to the front of the foot. Inflammation of these tissues is termed Plantar Fasciitis. 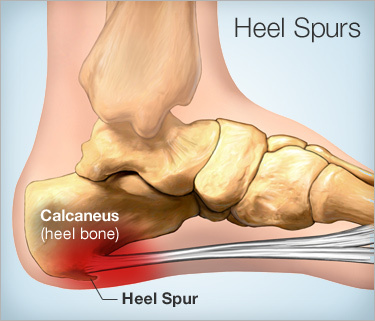 It is sometimes associated with a heel spur, but the two conditions are not always connected. 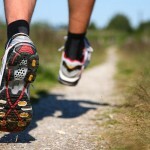 Plantar fasciitis or heel spurs are common in sports which involve running, dancing or jumping. 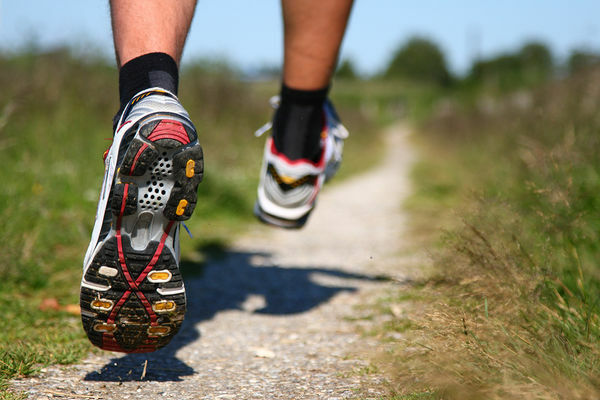 Runners who overpronate (feet rolling in or flattening) are prone to this injury as the biomechanics of their foot causes over stretching of the plantar fascia. One of the most common cause of plantar fasciitis is very tight calf muscles which produces repetitive over-stretching of the plantar fascia leading to probable thickening of the tendon. As the fascia thickens it looses flexibility and strength becoming inflamed and painful. 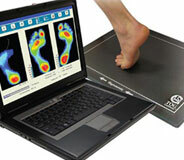 Sometimes over pronation can only be seen with computerised foot scans, especially if the patient has a high arched foot. 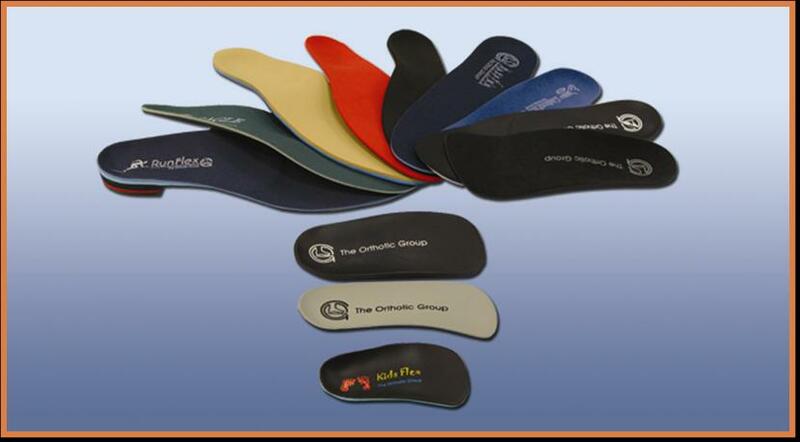 We can carry these out here at Gorey Family Chiropractic and prescribe Custom Made Orthotics if needed to correct the problem. Other causes include low arch or high arched feet (pes planus / cavus) and other biomechanical abnormalities including oversupination which should be assessed with a foot scan and a chiropractic biomechanical examination. There is no single treatment for foot pain caused by plantar fasciitis; at Gorey Family Chiropractic we can help you to understand how to eliminate pain and we correct the underlying factors causing the condition. 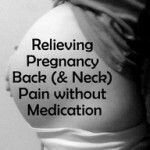 To treat it effectively long-term, the cause of the condition must be corrected and the symptoms dealt with. •Try to Rest the Foot from Active Exercise. It can be very difficult to rest the foot as most people will be on their feet during the day for work. By walking on the painful foot you are continually aggravating the injury and increasing inflammation. 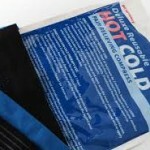 •Apply Ice or Cold therapy to help reduce pain and inflammation. 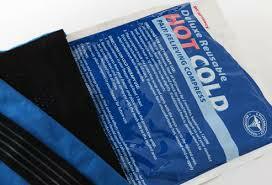 Cold therapy can be applied regularly until symptoms have resolved. •Plantar Fasciitis Exercises – in particular stretching the plantar fascia and calf muscles is an important part of treatment and prevention. Simply reducing pain and inflammation alone is unlikely to result in long term recovery. Identifying the underlying cause will stop the inflammation coming back. 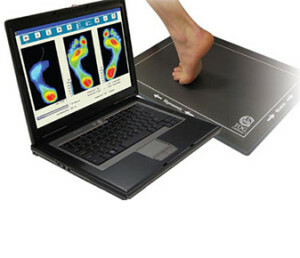 •We will perform gait analysis and scan your foot to determine if you overpronate or oversupinate and prescribe custom made orthotics or insoles if clinically necessary. 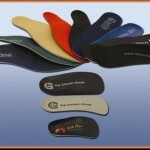 An insole can restore normal foot biomechanics if overpronation is a problem. •Tape the foot with plantar fasciitis taping. This is an excellent way of allowing the foot to rest. A good plantar fasciitis taping technique can help support the foot relieving pain and helping it rest. •Deep tissue massage to address fibrotic muscle adhesions. Active Release Soft Tissue treatment on the plantar fascia can successfully treat and ease the pain. The application of these soft tissue treatment techniques reduces the tension in the plantar fascia and also stretches the calf muscles. 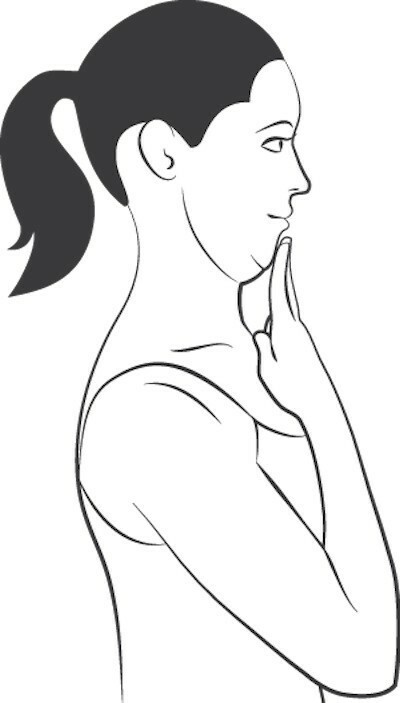 •We will prescribe plantar fasciitis exercises to help stretch the fascia and strengthen it once pain free. •We will check and correct of any pelvic lower back dysfunction which might be influencing way an individual walks in a negative way. 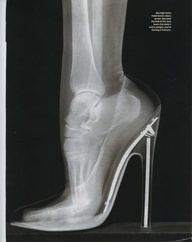 X ray may sometimes be prescribed to see if there any other bony foot problems. 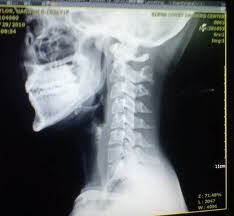 Gorey Family Chiropractic offers rapid onsite X ray services for convenience where clinically necessary. 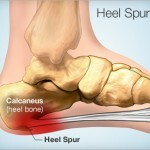 An X-ray can show bony spurs, which are often a by product of plantar fasciitis and a cause of pain. Here at Gorey Family Chiropractic we have helped many patients with the excruciating pain of plantar fasciitis using the correct combination of therapy for each particular case. Feel free to email your enquiry or call us if you think you may be suffering from foot pain or heel pain caused by plantar fasciitis or other foot disorders. 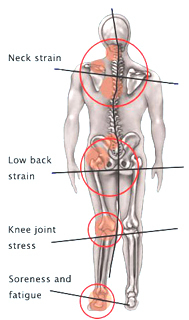 If you have suffered with Low back pain or Sciatica you are certainly not alone. Most people in their lifetime will suffer at least one episode of low back pain but unfortunately for most this is not a solitary experience. 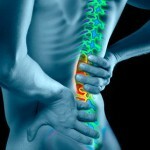 A person can experience multiple episodes of low back pain- hoping each time it will just go away. A condition called Sciatica occurs when the low back pain does not just localise in the low back but also runs down the leg along the course of the sciatic nerve. Here at Gorey Family Chiropractic Clinic we aim to prevent the unneccessary steps often taken and provide a comprehensive solution focusing on treating the root cause of the problem. So let’s examine this difficult condition…. Sciatica refers to a pain that radiates along the path of the sciatic nerve- the sciatic nerve being the longest nerve in the body which branches from the lower back into the hip and buttocks and travels down the back of your leg to the toes. Typically Sciatica affects only one side of the body. There are many causes of Sciatica but most commonly Sciatica occurs when tissue of the spine compresses or irritates part of the nerve for instance a prolapsing disc or a bony spur. This causes inflammation, pain, sometimes accompanied by numbness or pins and needles in the affected leg with occasionally weakness of the affected leg also present. 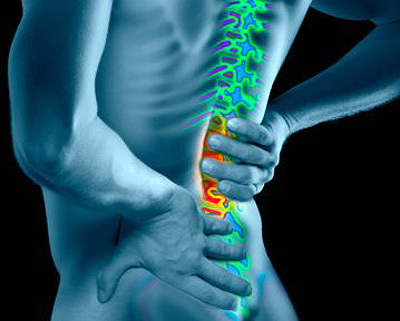 Although the pain associated with Sciatica can be severe, most cases resolve well with conservative care (for instance Chiropractic treatment, anti inflammatories, modification of activities). 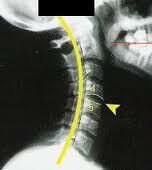 Surgery is only recommended as a last resort for cases where there has been a failure to recover after conservative care measures have been administered or if the spinal injury is very severe. Pain which radiates from your lower back to the buttocks and down the back of your leg is the most familiar and common symptoms of sciatica. You may feel discomfort anywhere along the nerve pathway but it is most likely to present in the low back, buttocks and the back of your thigh and calf. 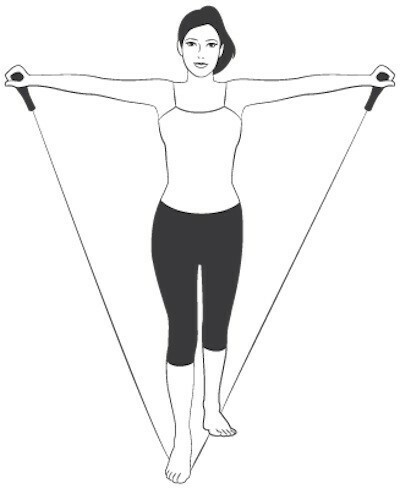 Often clients presenting to Gorey Family Chiropractic that have experienced sciatica describe a tightness in the leg and throbbing sensation in the calf and these types of symptoms can mislead them from thinking they have an issue with the back. The pain can vary widely from a mild ache to a sharp, burning sensation or excruciating discomfort. Often people experiencing sciatica can feel an electric shock sensations. It may be worse when you cough or sneeze and prolonged sitting can aggravate symptoms. Occupation: A job which requires you to twist your back, carry heavy loads or drive for long periods can increase the likelihood of the development of sciatica. 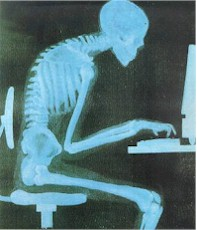 Prolonged sitting: People who sit for long periods of time or have a sedentary lifestyle are more likely to develop sciatica than active people. Obesity: Excess weight increases the stress on your spine and contributes to the spinal changes such as bony spurs which can cause sciatica. The lack of fitness of the core muscles is also contributory. Age: Age related changes in the spine such as degenerated discs and bony spurs can predispose individuals to the development of sciatica if they injure the spine. 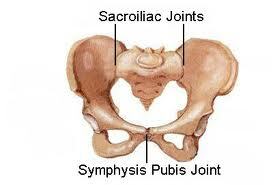 Keeping the core muscles strong reduces the risk of herniated/prolapsed discs, a common cause of sciatica. 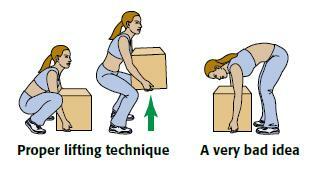 A strong core is needed to maintain proper posture, which takes stress of the spinal joints and discs. 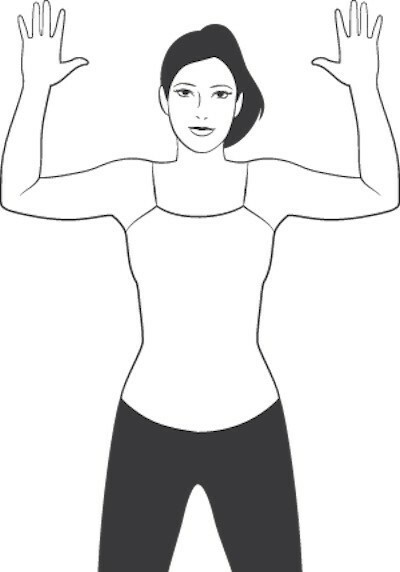 Low impact aerobic exercises are also recommended as they help increase the endurance of the core muscles. Walking, swimming and using a bike are examples of good low impact exercises. Stretching on a daily basis is very important particularly stretches which promote flexibility between the vertebrae improving the elasticity of the spine reducing the incidence of simple back strains/ sprains or more complicated injuries involving the disc or nerve roots. 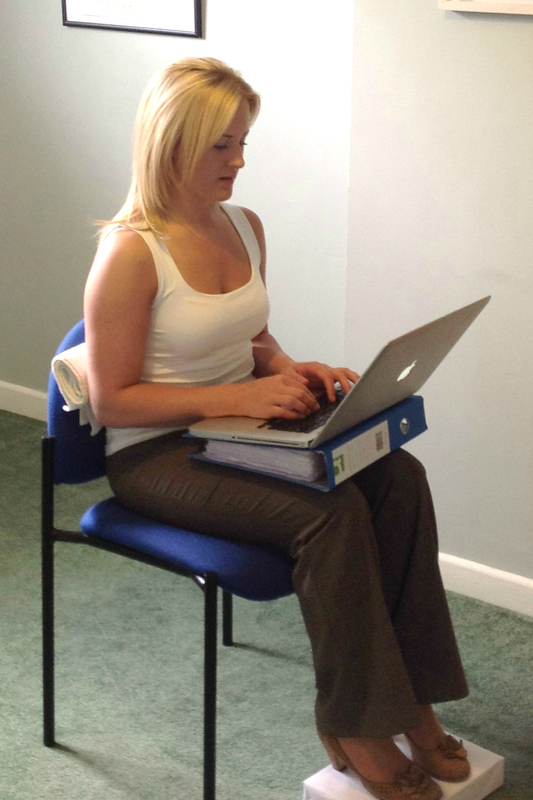 Adequate support is required to prevent slouching, which places excessive stress on the lower back. 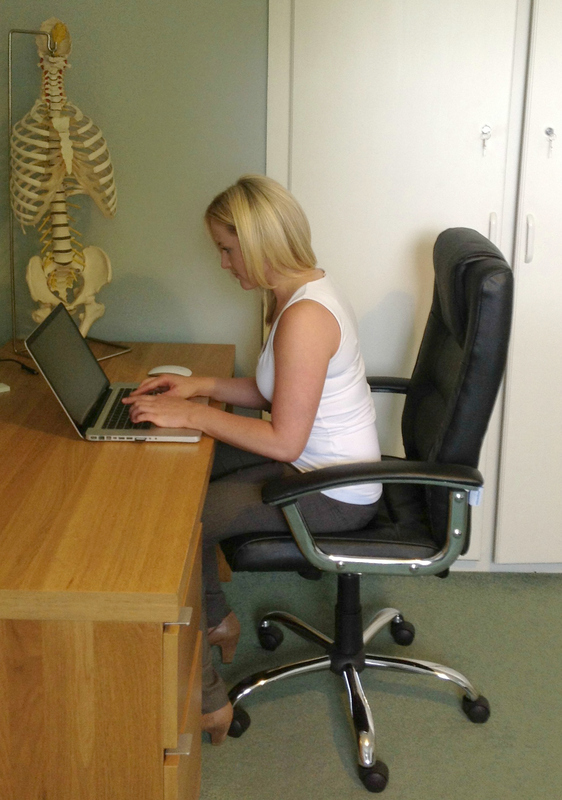 A straight line should exist between the ear, shoulder, elbow and hip whilst sitting thereby creating good alignment and reducing postural strain on the spine which contributes to back or neck pain. A good supportive mattress is also important. Mattresses that are too hard or too soft do not offer appropriate support to the back. Consider choosing a medium firmness pocket sprung orthopaedic mattress. 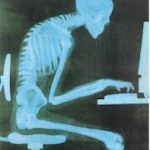 Avoid prolonged sitting or standing, which again can increase the stress and strain on the lower back particularly if you are employed in an occupation which requires this day to day. Try to move and stretch periodically. What do you do if your Sciatic Nerve Flares up? Anti inflammatories, painkillers and muscle relaxants are often recommended to help ease the pain but should not be used to mask symptoms on an ongoing basis. Make an appointment at Gorey Family Chiropractic Clinic to facilitate a full diagnosis of of the condition and the most appropriate treatment and exercise options will be explained to you to help you recover fully, faster and prevent injury in the future. 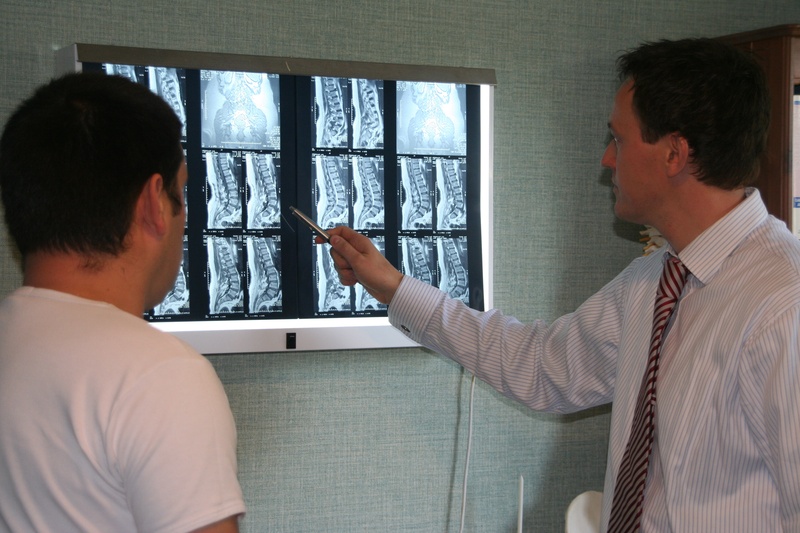 Here at Gorey Family Chiropractic Clinic we offer diagnosis of the causes of sciatica with onsite x ray facilities available and provide treatment for low back pain and Sciatica as well as offering lifestyle and ergonomics advice and exercise rehabilitation. Should MRI be clinically necessary we can refer patients directly. 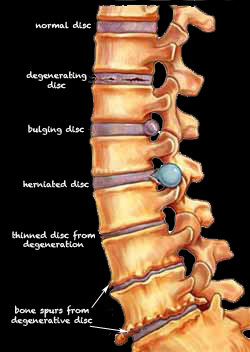 We strive to correct the root of the problem and aim to improve the flexibility and the stability of the spine. We will encourage a rehabilitation programme if appropriate as we are committed to decreasing the likelihood of future episodes of low back pain and sciatica. 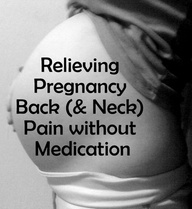 Many of our clients we have seen from the Gorey, Arklow, Wexford, Wicklow and Carlow areas have come to our chiropractors at Gorey Family Chiropractic Clinic as a last resort having found that their medication or procedures had not worked for them, sometimes in the short and sometimes in the longer term. We Look Forward to Helping You.. If you, a friend or family member requires low back pain or sciatica treatment, we sincerely appreciate the trust and confidence shown by choosing our services at Gorey Family Chiropractic and look forward to helping you in the future.